Researchers have found that asymptomatic dysfunction of mitochondrial activity in the part of the brain that regulates muscular activity, the cerebellum, may be a first step in the development of Friedreich’s ataxia (FA). A study, “Early cerebellar deficits in mitochondrial biogenesis and respiratory chain complexes in the KIKO mouse model of Friedreich ataxia” that appeared in the journal Disease Models & Mechanisms, suggests early use of targeted therapies that may recover mitochondrial function in FA patients. FA, a genetic disease characterized by progressive damage to the nervous system, leadA to lack of muscle control. The condition is caused by abnormal expression of the mitochondrial protein frataxin. 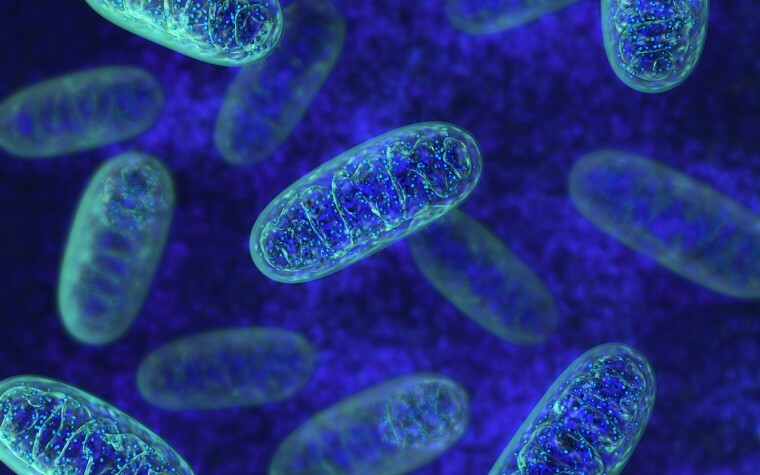 Most studies have focused on understanding the role of frataxin in mitochondria activity, and its impact on other mitochondrial proteins — rather than the early molecular steps that trigger FA in the first place. 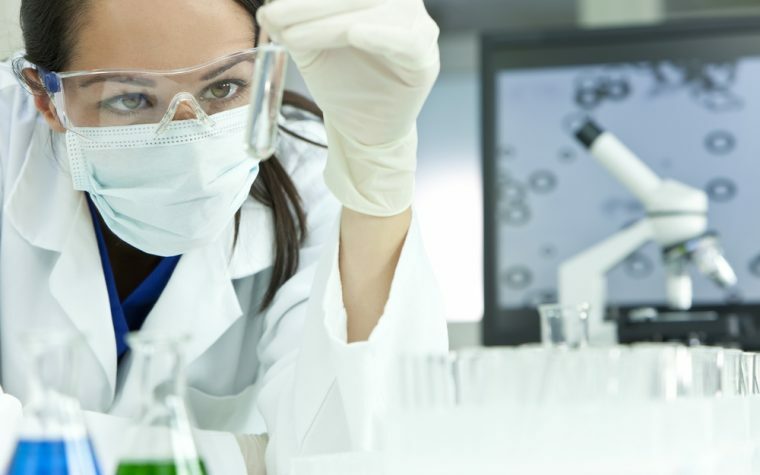 With that in mind, Dr. David Lynch, a pediatric neurologist at the Children’s Hospital of Philadelphia and director of the Friedreich’s Ataxia Program, led a research team to assess what happens to mitochondria in the early, asymptomatic stages of the disease. They used a mice model of FA that holds one copy of the frataxin coding gene with expanded GAA repeat, and that do not have a second copy of the gene. These mice show a slow, progressive form of FA, more similar to the human disease. Lynch’s team found that these mice did not produce enough mitochondria in the cerebellum, and that these mitochondria were not working properly. 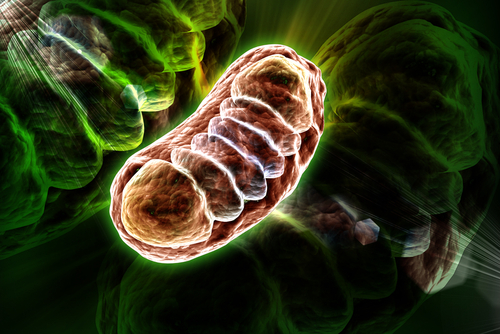 In addition, the animals had low levels of the PGC-1α protein — a master regulator of mitochondrial biosynthesis — as well as low levels of other mitochondrial biosynthesis molecular players. This suggests that deficits in mitochondrial biogenesis may contribute to FA and may also be a potential biomarker and therapeutic target of this disease. Tagged disease progression, early signs, KIKO mice, mitochondria, mitochondria dysfunction.